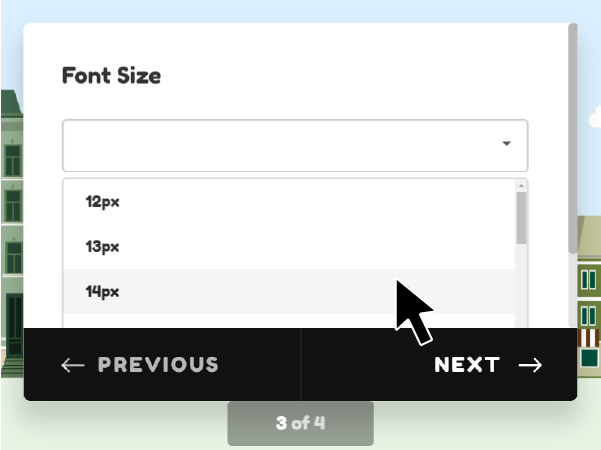 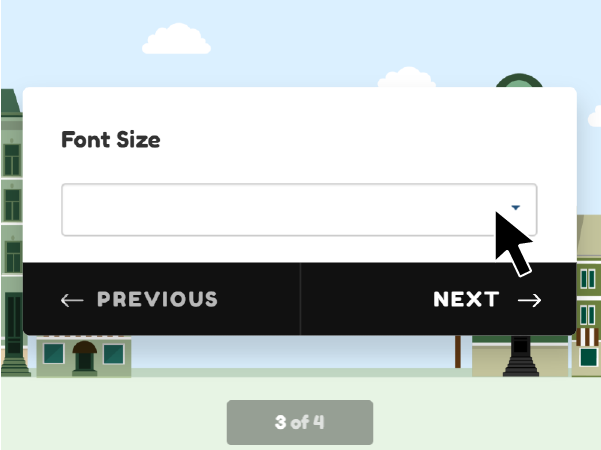 Font Size Picker is a pre-defined, fancy font-size picker for your form users. 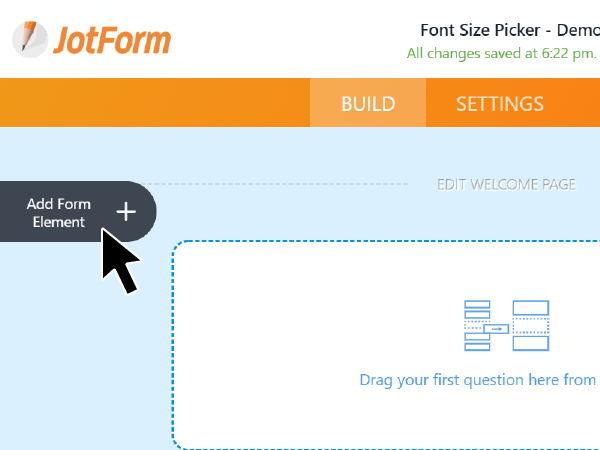 The most important thing in any form is to help your form users provide deliberately accurate answers with the least time. 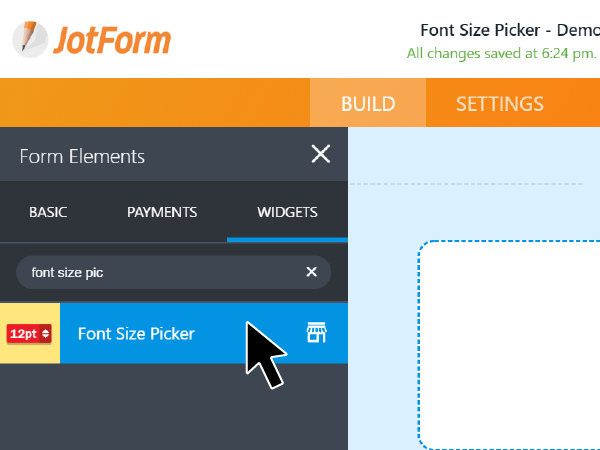 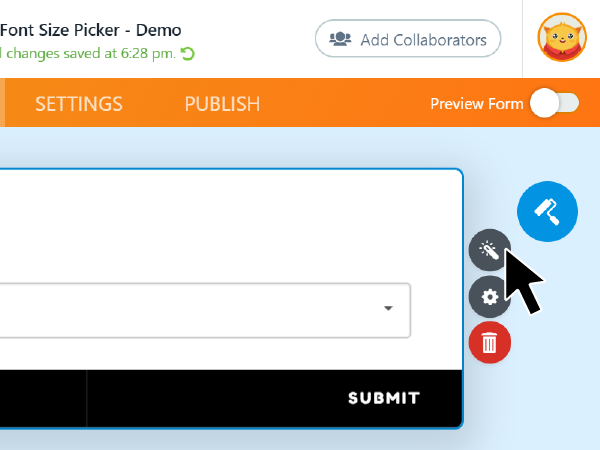 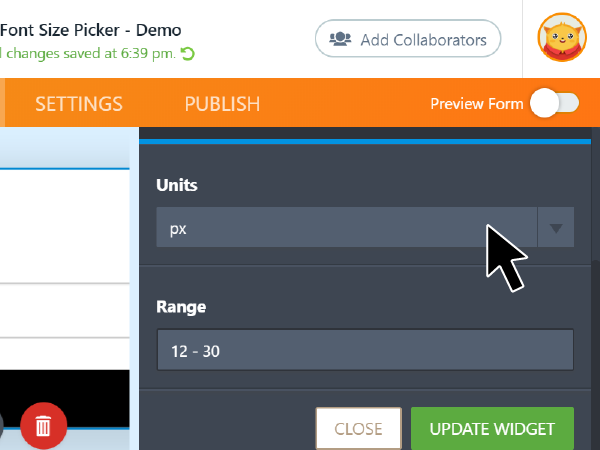 The font size picker not only looks great on your form, it is exactly what your form users need to make choices on font sizes. 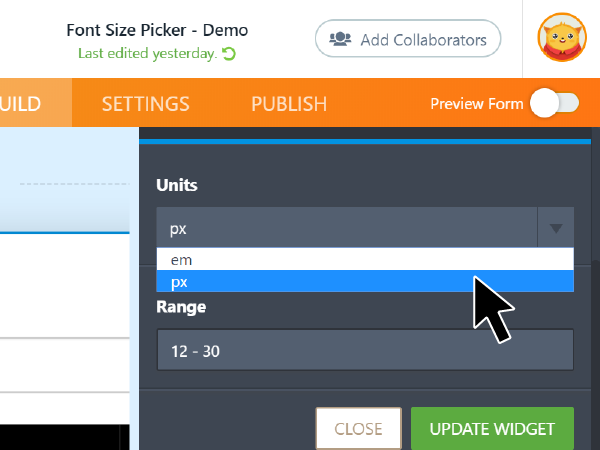 The widget is especially useful in typesetting, labelling, gift card, box label and engravings design forms among others.